Do you know your basic rights in Japan and how do you secure them? How about Japanese Labour Laws? No? Then you need to read this. Companies can take advantage of you if you don’t know what you are entitled to under Japanese law. We would like to think that companies wouldn’t do something illegal and abuse workers rights but just like in the West, it happens in Japan too. If you don’t know what your working rights are and don’t know how to challenge your company when they break the law, they can continue creating bad working environments and causing harm to their employees. We’ve compiled this list of a few rights you should know so you don’t get taken advantage of, but this shouldn’t be taken as an exhaustive list, and you should always check up-to-date laws with government bodies or legal offices if necessary. Important: Read your contract before you sign it and take time to check it if you have to. Contracts are powerful binding agreements in Japan and while most disputes are settled in mediation (as opposed to court) here, it is not particularly uncommon for companies to sue or at least cause issues if you are violating the agreements in your contract. Check the contract first in all cases where you have a dispute, and in the first case don’t be afraid to ask your company for time to check over your contract before signing it. If they won’t let you leave with a copy of the agreement before signing it, this should be an immediate red flag. Read up on some other English Teaching job red flags here. If you want to quit your company, give your resignation notice in writing with at least 30 days notice. That is almost always sufficient to be in accordance with the law, but it is not specifically handled in the Labour Standards Act, but as a part of the Civil Code. This is another part where you have to check your contract and talk to a lawyer if you have special circumstances. According to the Civil Code Article 627, if the contract doesn’t specifically say how much notice you have to give in order to quit your company, then a standard two week period applied for unlimited term positions. This is easier but less common for foreign workers, most of whom have fixed contracts. Article 628 of the Civil Codes states that you can be liable for damage the company suffers as a result of your resignation. Do not fear, as the 30 days of notice you give is considered more than enough time to find a replacement. If a company tries to push you to work for a long time (more than a month), this is not allowed as well. Be sure to contact a lawyer if you face any threat from your company for resigning. I once had to quit a company after just a few months of working for them. Without the company telling me before getting the job, I found that I was travelling upwards of three or even four hours per day to my schools, in all directions from my house. I just couldn’t stand taking three trains and a bus to get to work every day so I gave my notice with 30 days to find a replacement, and told the boss that I would be happy to help them find someone within that month. This is when I looked up the law and talked to a lawyer who advised me to say I was unavailable when they came to pick up the materials and tell them that I had every intention of returning them. Then they told me to ask when I would receive my paycheck and ensure that I would get it ASAP as the contracted payment date had already passed. This way, if it ever came to mediation or court, I could say that I wasn’t holding their materials hostage (which might be considered as damaging to the company for which I would be liable), but it could be proved that they hadn’t paid me by the contracted date. In the end I was paid and returned the materials, then moved to Tokyo to start my new job. Moral of the story? Talk to a lawyer if you need to. You can find one with a free hotline in the sources at the bottom. It’s even worth paying for one if you need to, just to avoid getting into deeper trouble. As usual, try your best to have an amicable separation from a company if possible, and do not be negligent in your duties while you are still under contract for obvious reasons (the company could use this against you in mediation or court if it reaches that point). Article 3 of the Japanese Labour Standards Act states that it is prohibited to discriminate based on race or nationality. This pertains to measurable discrimination, like working hours, pay, holiday benefits etc. so if you just feel like your boss discriminates against you because of your race or country of origin, you wouldn’t be able to use this labour law against them as it has to be measurable discrimination. While Japanese people usually put up with this, if you are working more than 40 hours then your company may be in violation of the law. Bring this to their attention, as all work done over that time and agreed to by the employee must be paid at a higher rate. Be careful as overwork may be required for people in management positions where the company’s operation may be impeded by staff refusing to work overtime hours. Look at your contract carefully before you sign it to make sure you won’t be subject to this. If your boss is harassing you or intimidating you into working, they are violating this clause of the Labour Standards Act and could be subject to fines and severe penalties. Unfortunately this happens in some work environments, and the only way to deal with it is to make sure that the correct legal authorities are informed, otherwise the situation won’t be corrected. Remember to get evidence, so if you are being harassed, be sure to get an automatic call recording app for your phone to use as evidence of intimidation if you need it. Being able to understand Japanese could help you a lot here, as if they are shouting at you in Japanese over the phone and you can record it, they will be in big trouble if you play back that recording for a mediation panel. This actually happened to one of my friends and she successfully took the company to mediation and was awarded a pretty nice settlement. Many people have come to us and asked about this. Once you have been given a work visa, your company cannot take it away from you. It is provided by the government, not by the company who is simply listed as a sponsor so that the government office knows that you have a job upon entering Japan. Unless you do something like commit a crime, Immigration won’t take your visa away if you leave your company. The only thing that you have to do is ensure that you do have a job that will sponsor your visa renewal when that time comes. This is another one that I see all the time, companies only allowing you to use your holiday to cover your sick days. Companies must allow you 10 days (in addition to public holidays) according to Article 39 of the Labour Standards Act as long as you have been working there for more than 6 months. Companies may try to take away your holiday days by automatically using them up to cover sick days, but you do not have to take it. You are entitled to holiday days, not just paid sick leave, and you can dispute this. Any contract a company makes you sign that violates the Labour Standards Act is considered null according to Chapter 2, Article 13. If your company is making you fulfil working requirements on your contract that violate the law, you can dispute this and the company may face fines. Suddenly find yourself cleaning toilets instead of managing accounts or teaching English as stated in your contract? In this case your company has violated Article 1.1.2 of the Labour Standards Act. Oops! Hold them to account and don’t accept awful conditions. The company cannot fire you for raising a dispute against the company for violating your working rights. So if you have a legitimate reason to seek mediation or legal assistance they cannot mistreat you or fire you for raising this dispute. 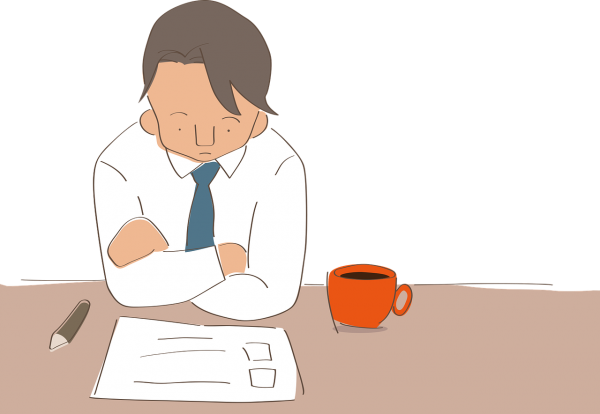 If you haven’t tried to raise the issue with the employer they can claim in mediation that they were never made aware of your issue or that you never complained about it. Complaining to your colleagues or friends is not enough. You must raise the issue with the company, preferably in writing (email is perfect, but I would recommend talking to them in person and then emailing them the details to confirm afterwards – you need the paper trail). If their response is not satisfactory, you can move to the next step. If any dispute requires legal attention you must contact Hello Work, the government agency in charge of settling issues before they go to court. They provide a mediation service that is where the vast majority of disputes are settled. Japan is well known for its lack of litigation, and Japanese do not like to use the courts system as much as we do in the west. Most cases are settled by civil conciliation or extrajudicial mediation. This keeps the lawyers from taking the kind of massive court action fees that are often required in western societies. Click here to see what kinds of cases should be brought to conciliation court. Being able to speak Japanese to at least a conversational level will really help you to sort out work disputes. Aside from being able to talk to your company directly about the problems, many of the government bodies that deal with workplace issues like Hello Work and even Immigration do not always have English speakers. I was shocked to find that Shinagawa Immigration office for Tokyo didn’t have an English speaking staff member at their consultation counter! A good first step? 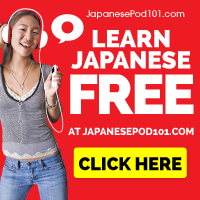 Take a look at the free courses here at Japanese Pod 101. Their method has you speaking Japanese in the first class, and speaking really is the goal here. 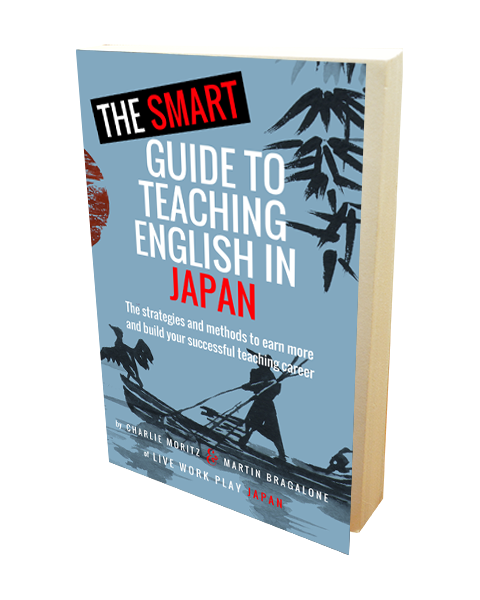 As far as I am concerned, reading Japanese is nowhere near as important as just being able to communicate on a day to day basis, so picking up this skill can help you in so many ways in Japan, not just when you get in trouble. If you aren’t sure at any point in your dispute with an employer, be sure to talk with a lawyer who can help you with your individual case. We are not lawyers, but we have been helped by Tri-Star legal free consultation service. Check this PDF for information about their free consultation service in English, Chinese, Spanish, Portuguese and of course, Japanese. Very very helpful. In the US if the plaintiff wins the case their legal fees for bringing the case against an employer can be part of the payout agreement. In Japan this isn’t the case, so be wary of spending a lot of money to get a little money back and make sure that you speak to a free lawyer or legal counselling service about how to proceed when suing a company for unpaid wages. But don’t be afraid, you have rights! I hope this helps, and remember to always seek legal advice if you have disputes at work. 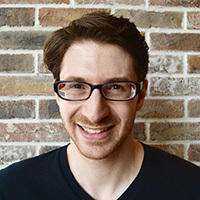 This article is researched and I have provided links to public sources where available and applicable, but laws and labour standards have a habit of changing, and big companies sometimes try to find loopholes to avoid these laws. Be aware of your rights and know where to go when you are being treated unfairly. Japan Institute for Labour Policy and Training – Lots of information here including links to direct translations of the law. Don’t be afraid to do your research and look in the right places for your legal rights. If you quote the law when there are disputes with your company, you’ll find that they are a little more docile. JETRO – Government website for foreign investors, but has a great deal of information about Japanese Labour Laws translated into English. Tokyo Employment Service Centre for Foreigners – Another good site with personal working rights information in English. 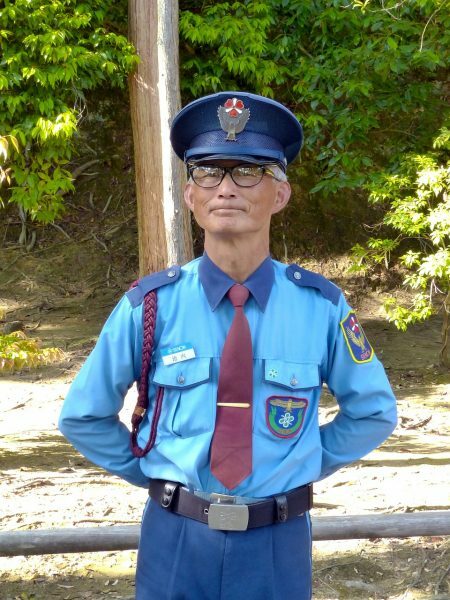 Hello Work (Japanese; using Google Translate Plugin for Chrome will help if you can’t read much Japanese) – These are the guys to talk to if your company is doing something illegal and you need to report it. Be sure of your position before you do, and have relevant evidence. Japan Labour Bureau 労働局 (Also in Japanese, use a site translator if you cannot read this advanced level) – This is the link for the free labour resolution system. You may need a translator as they don’t have English speakers on call as far as I am aware. 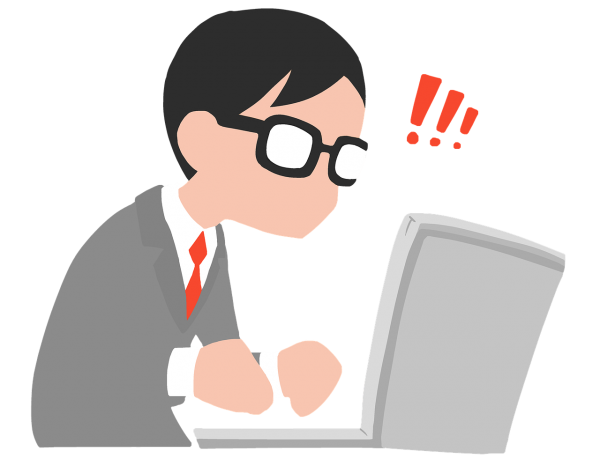 Japan Law Translation – An invaluable source if you want to look up specific laws to cite when you think your company is doing something illegal. Ministry of Justice PDF of Civil Code – Very useful, English and Japanese. International Comparative Legal Guides – Lots of answers to questions about how Japanese law differs from Western laws. A good reference point, updated 2016. Stand up for yourself, your friends and for others in your workplace. Share this article with them if you think it will help. Comment below and tell us about your experience working in Japan. Have you ever needed legal help at work in Japan?